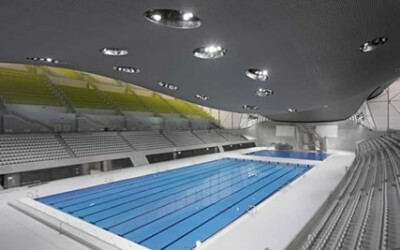 The new 8.4m Grimsby Leisure Centre which opened early in 2016 houses a 25m county competition standard 8 lane indoor pool alongside a specialist learner pool. 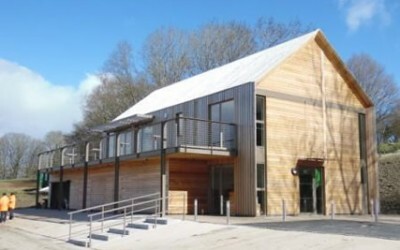 The centre also has steam and sauna rooms along with fully accessible changing facilities. 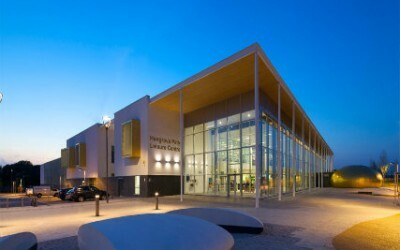 The centre also house a 36.5x8m ice rink and 50 station fitness suite. 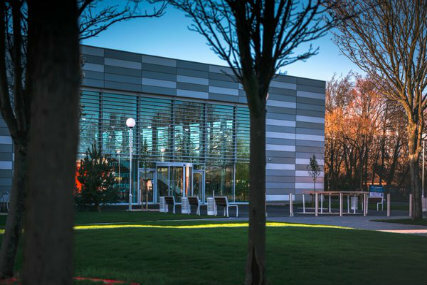 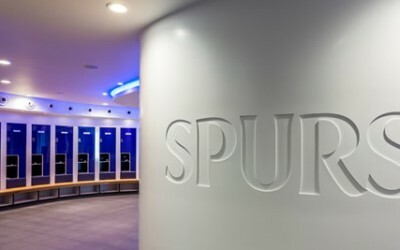 Spectile were chosen to supply their specialist tiling package to the centre.